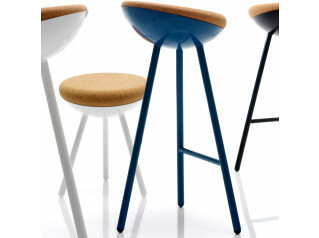 Potter is available as a bar stool or low stool, providing lightweight individual seating solutions for cafe, breakout areas or bars. 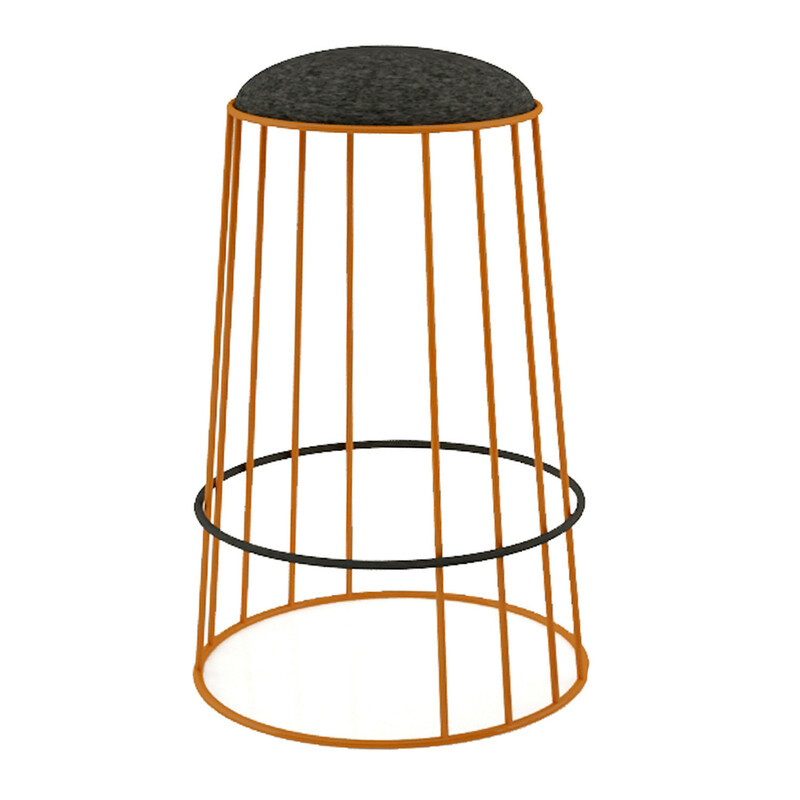 Potter Bar Stools have a simple linear design, wrapped around a cylindrical framework creates a stool with a minimalist look, for maximum effect. 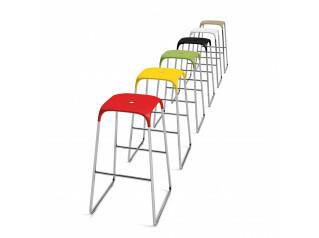 Lightweight, stackable and brightly coloured, these high stools will provide a different aesthetic for your breakout areas or bar areas. 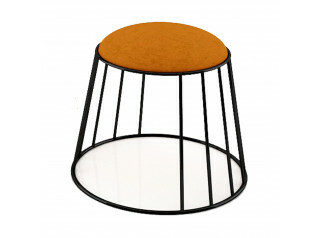 See also the Potter Low Stool. You are requesting a price for the "Potter Bar Stool"
To create a new project and add "Potter Bar Stool" to it please click the button below. 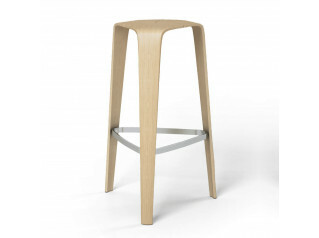 To add "Potter Bar Stool" to an existing project please select below.